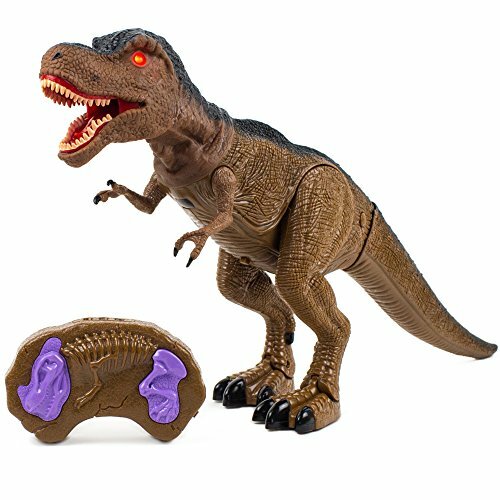 Buy Toysery Remote Control Dinosaur Toy for Kids, RC Walking Dinosaur Toy Roars, Lights & Sounds Fast Forward Function at Discounted Prices ✓ FREE DELIVERY possible on eligible purchases. 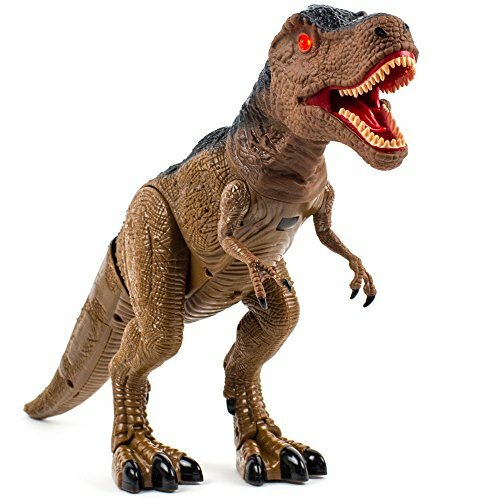 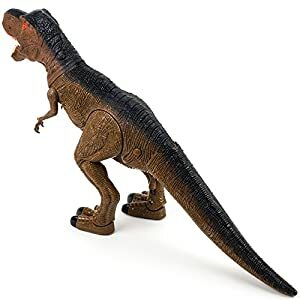 ► Remote control dinosaur toy, authentic sounds, light up eyes and great walking action. 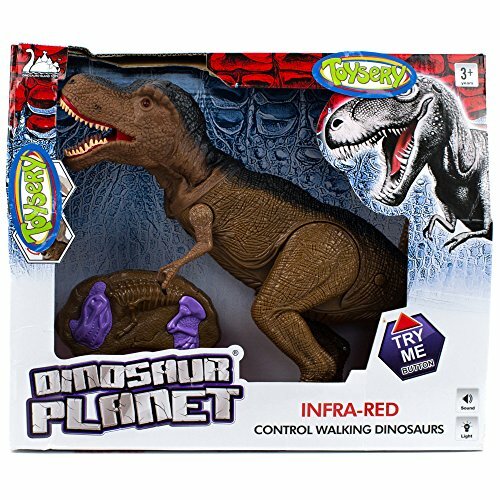 ► On/Off function is easy to control. Kids can play easily & feel real skin on the neck.